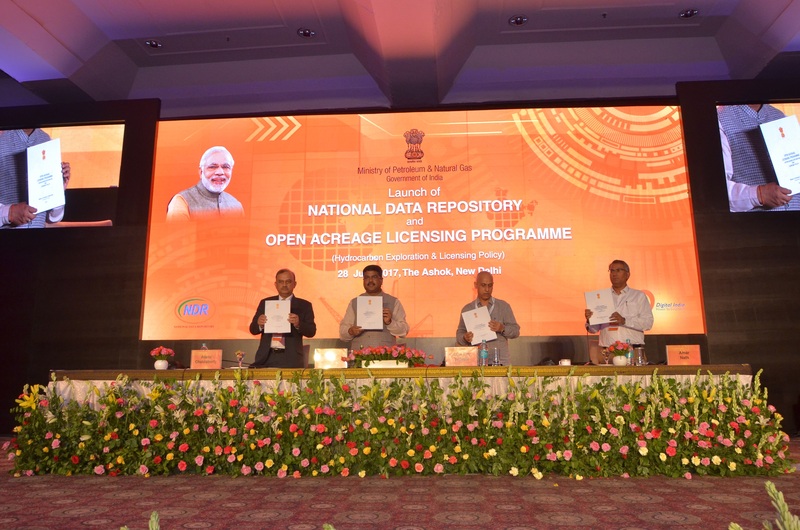 NDR - National Data Repository India | National Data Repository (NDR) is an integrated data repository of Exploration and Production (E&P) data of Indian sedimentary basins. 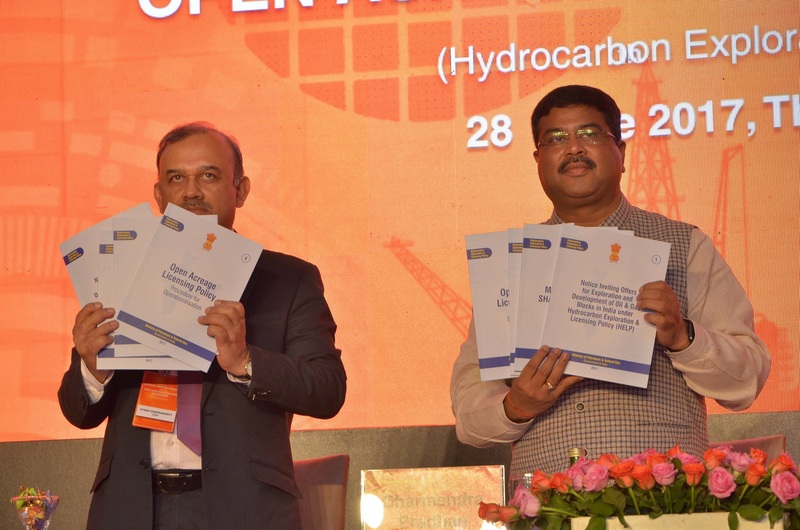 Why invest in E&P ? 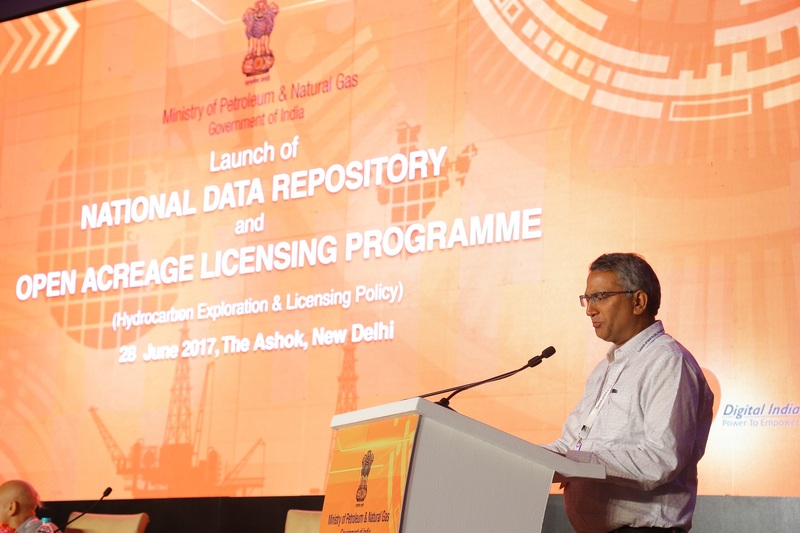 National Data Repository (NDR) is an integrated data repository of Exploration and Production (E&P) data of Indian sedimentary basins. 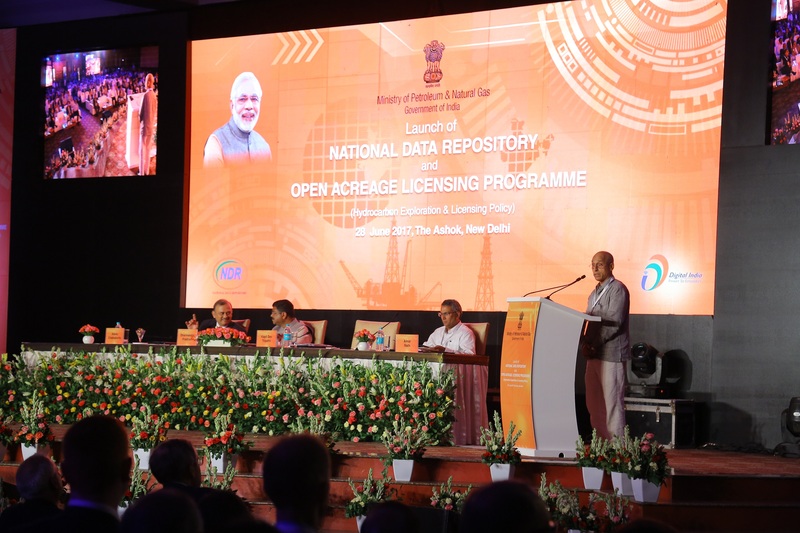 NDR is a fully Government of India owned E&P data repository. 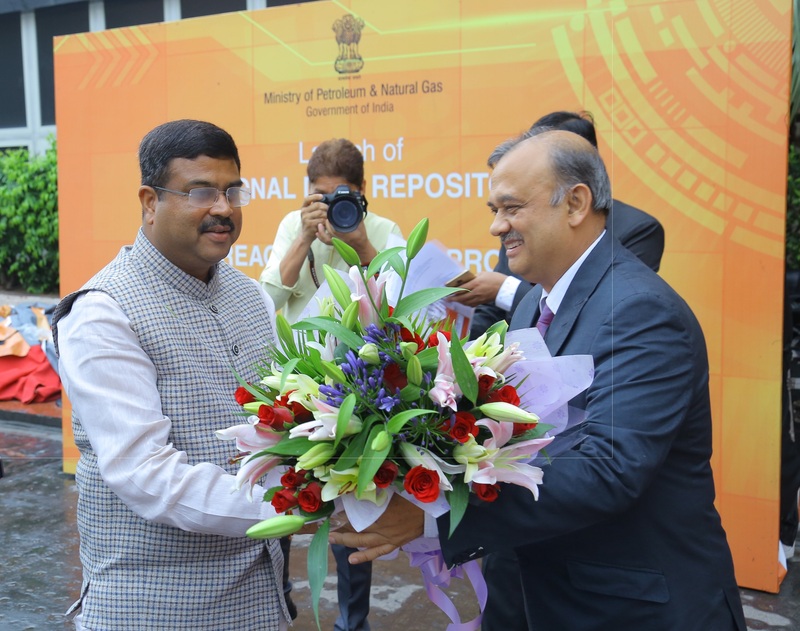 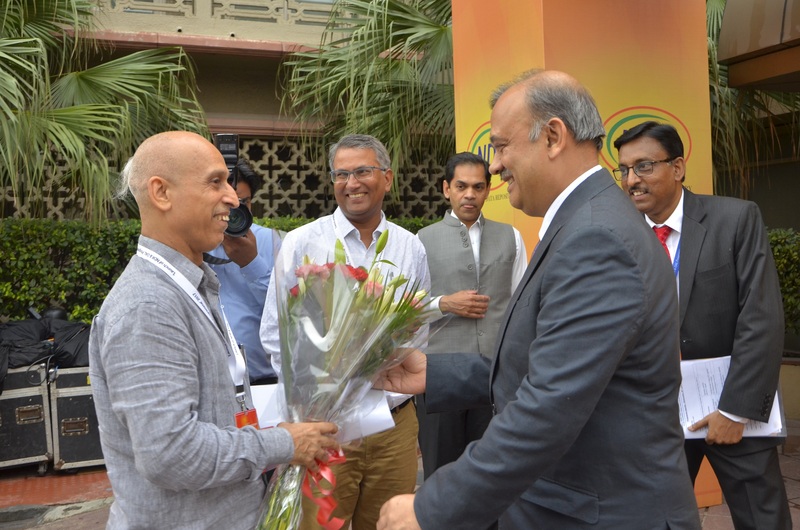 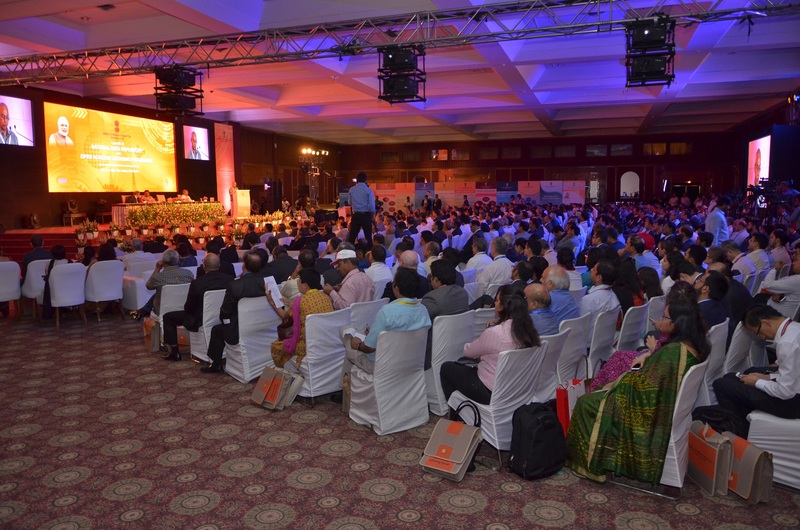 NDR is hosted at Directorate General of Hydrocarbons (DGH),Noida,Sector 73 ,UP 201301, India. 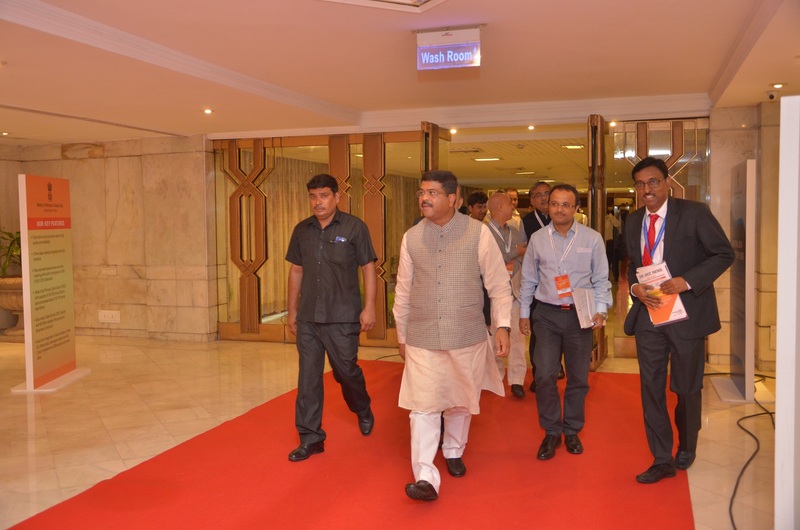 DGH is a technical arm of the Ministry of Petroleum and Natural Gas (MoPNG). 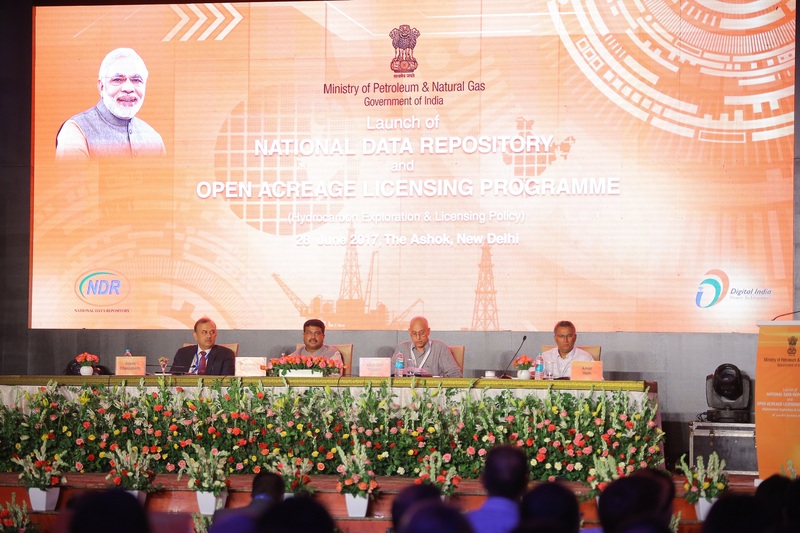 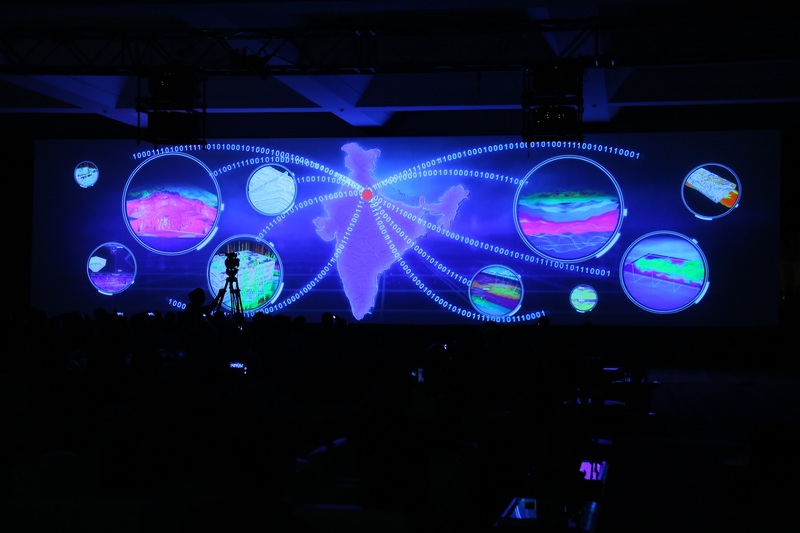 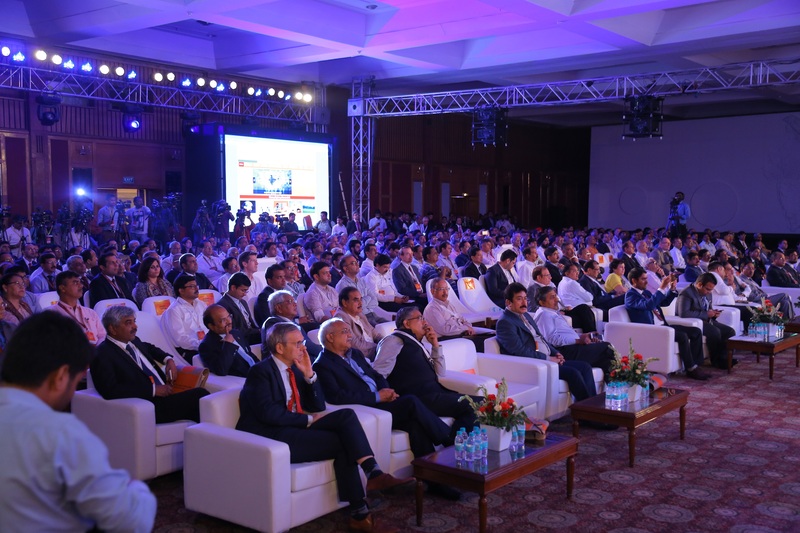 NDR offers an unique platform to all E&P Operators, E&P Service Companies, E&P Investors, Academia to delve inside diverse E&P datasets of Indian sedimentary basins. 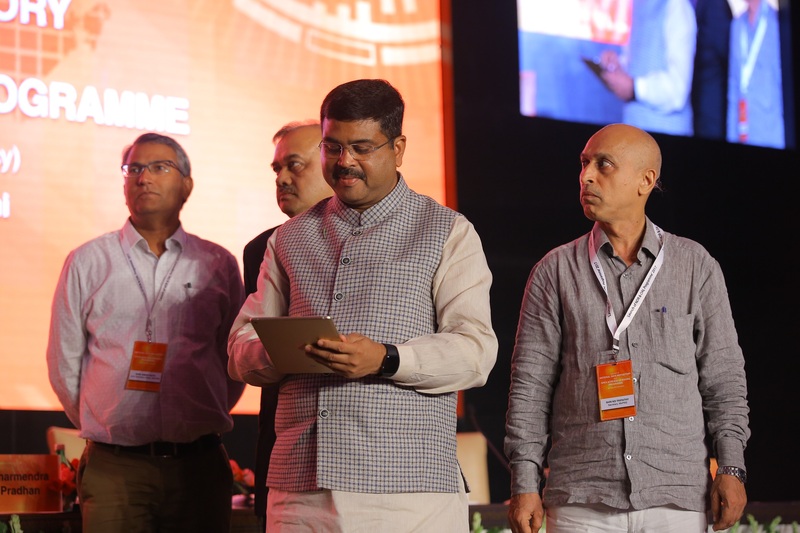 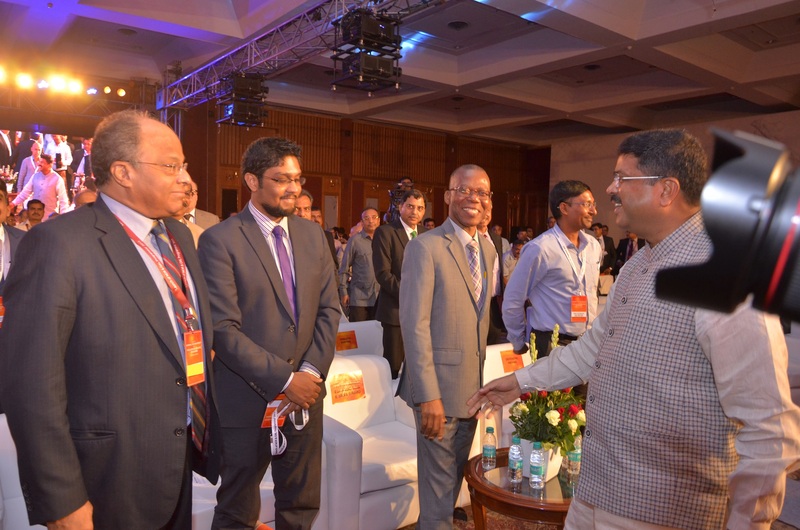 Hon’ble Union Minister of Petroluem & Natural Gas and Skill Development & Entrepreneurship Shri.Dharmendra Pradhan and Hon’ble Union Minister of Electronics & Information Technology and Law & Justice, Shri. 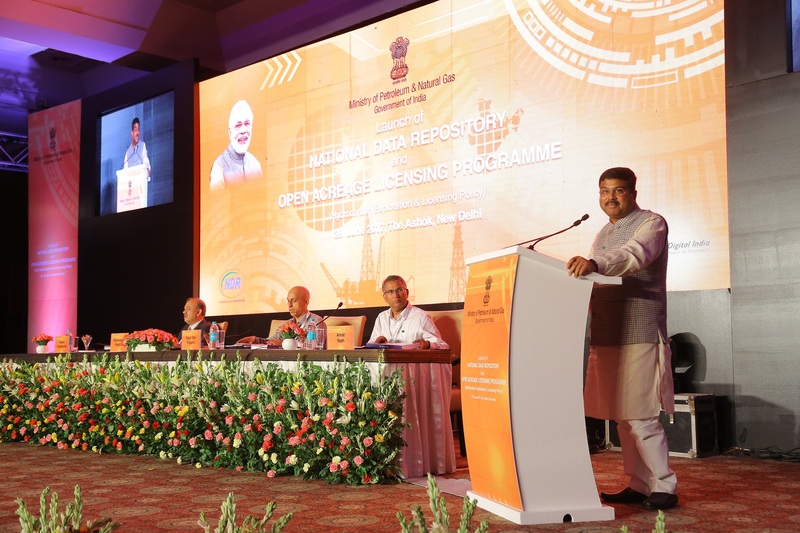 Ravi Shankar Prasad inaugurated the Secondary Data Centre of National Data Repository (NDR) at STPI-ELITE Building in Bhubaneswar on Aug 4th,2018. 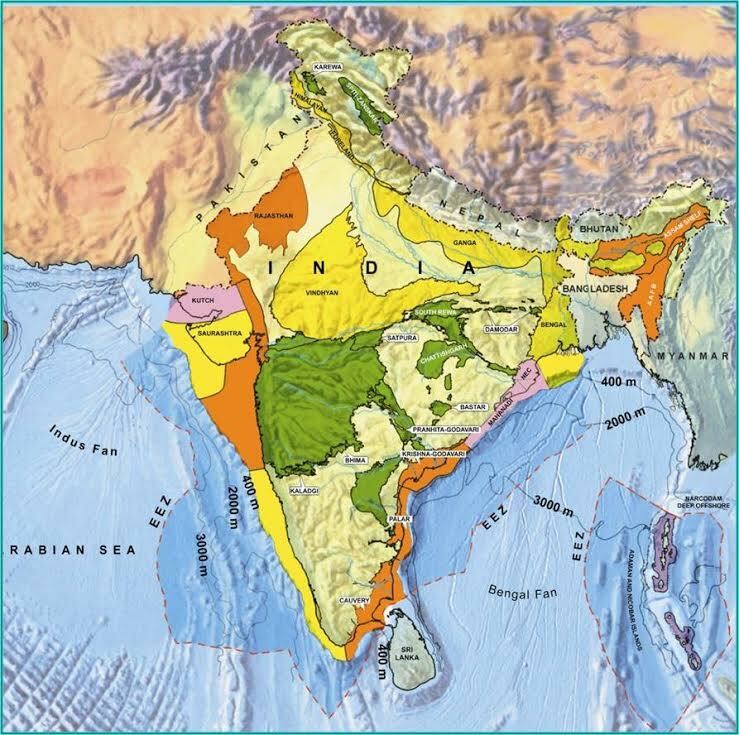 This site is best viewed using current versions of Firefox v.37.0 or above, Chrome v.42.0 or above, Safari v.5.1.7 or above or Microsoft Internet Explorer v.10.0 or above at a screen resolution of 1024 x 768 or higher.